The Punjab Government today issued transferred and posting orders of 16 IAS and 17 PCS officers with immediate effect. 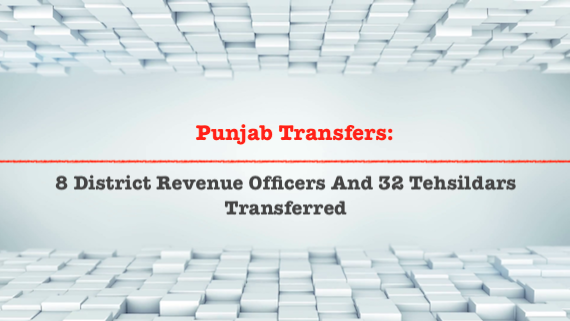 Punjab Revenue Department has issued transfer/posting orders of 8 District Revenue Officers and 32 Tehsildars with immediate effects. Punjab Revenue Department has issued transfer/posting orders of 19 Tehsildars and 18 Naib Tehsildars with immediate effects. 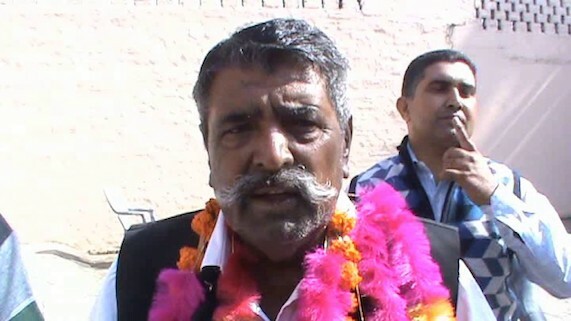 Meanwhile, three Tehsildars have been promoted as District Revenue Officers. 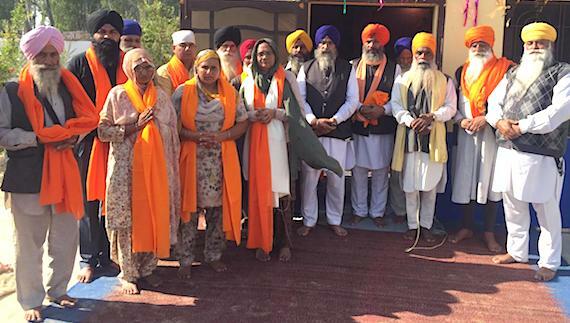 The Punjab Government has issued transfer and posting orders of 8 IAS officers with immediate effect. Punjab Government has transferred Tejinder Pal Singh Sandu IPS, Inspector General of Police/Internal Vigilance Cell, Punjab, Chandigarh posted as Inspector General of Police/Operation and Training, PAP Jalandhar Cantt. 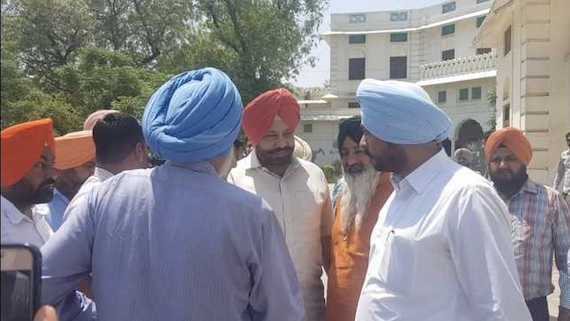 The Punjab Government on Tuesday (April 10) issued transfer/ posting orders of two IAS and five PCS officers in the state with immediate effect. The Punjab Government on April 7 issued transfer and posting orders of 32 IPS and 5 PPS officers with immediate effect. 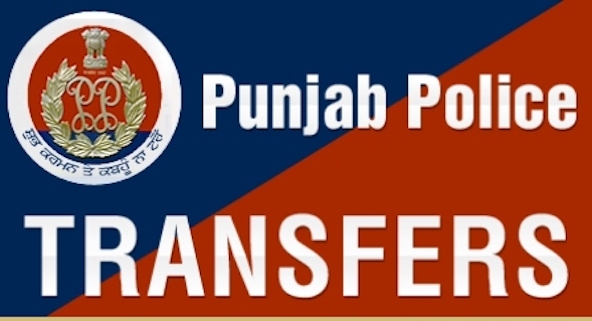 The Punjab Government today issued transfer and posting order of one IPS and two PPS officer in the state on administrative grounds with immediate effect. 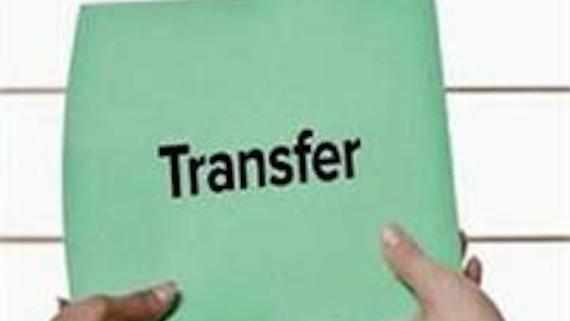 The Punjab Government on Tuesday (Nov. 28) issued Transfer/ Posting of 3 IPS AND 10 PPS officers with immediate effect. 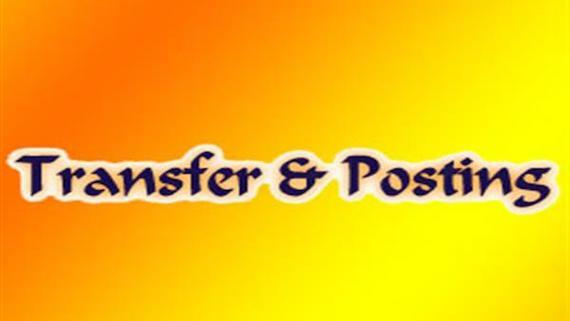 The Punjab Government today issued Transfer/Posting of 2 senior IAS officers with immediate effect. 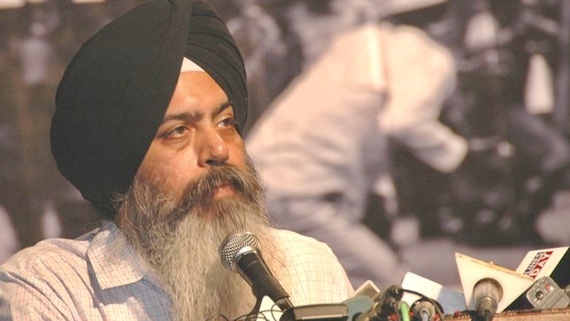 The Punjab Government has issued transfer and posting orders of 3 IAS officers with immediate effect. The Punjab Government here on Thursday issued Transfer/ Posting of 11 IPS officers with immediate effect. 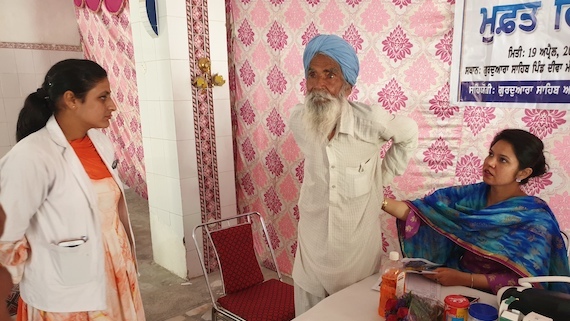 The Punjab Government on Tuesday (June 14) ordered the transfers and postings of 31 DSP rank officers with immediate effect. 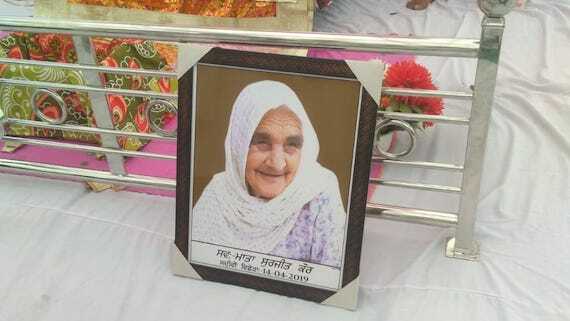 The Punjab government here on Monday issued transfer/posting orders of 3 IAS and 56 PCS officers with immediate effect.